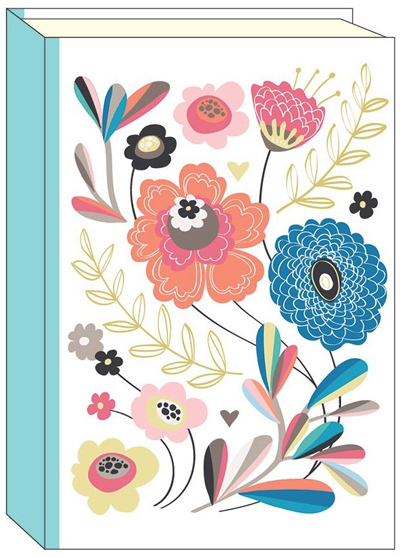 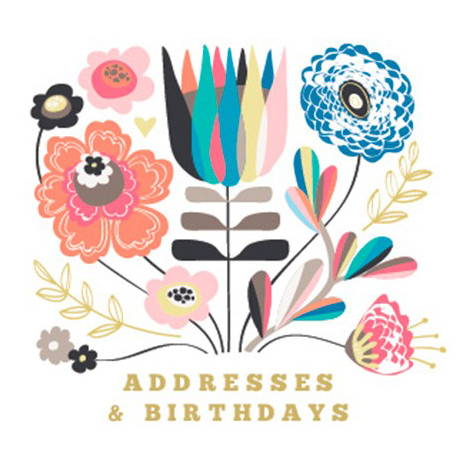 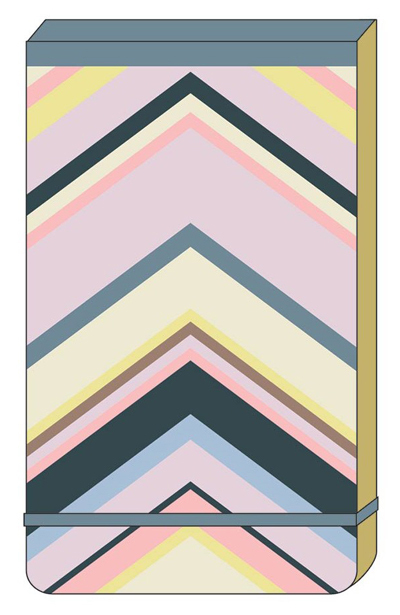 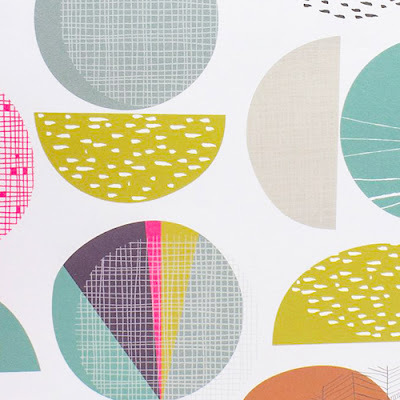 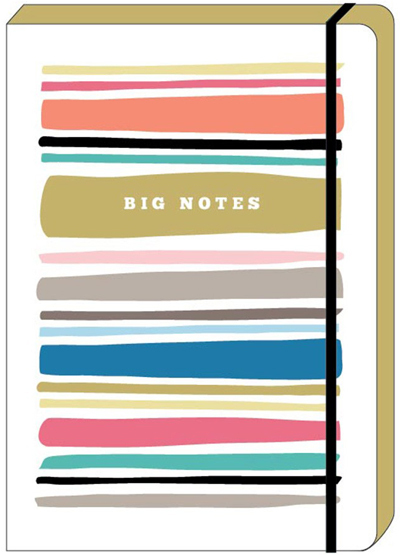 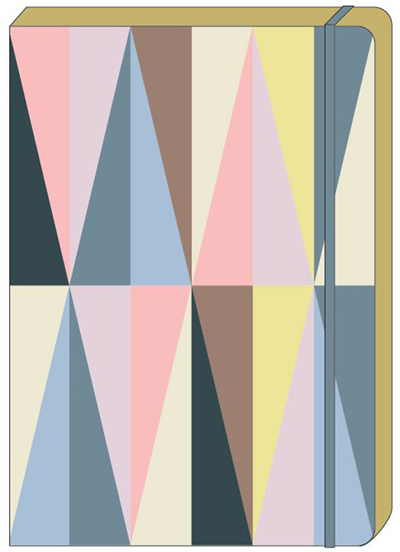 For today's Friday eye candy we have some lovely new wrapping paper and stationery designs from The Art File. 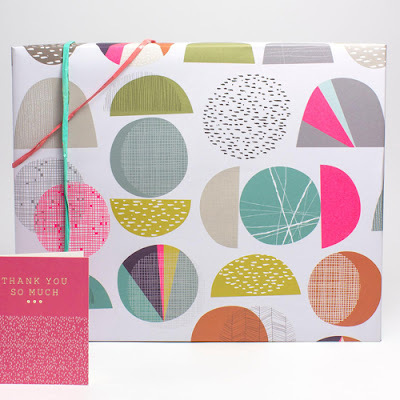 I loved this textured geometric design on gift wrap (above and below) and a smart new range on notebooks and stationery called Mirage. 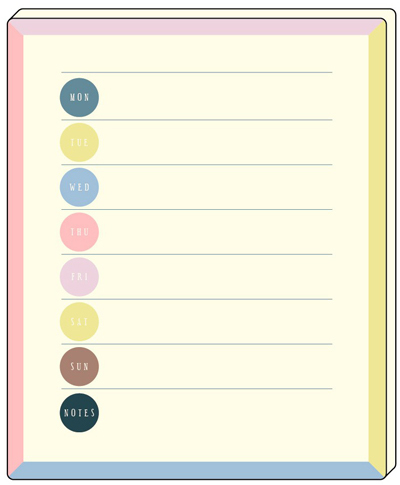 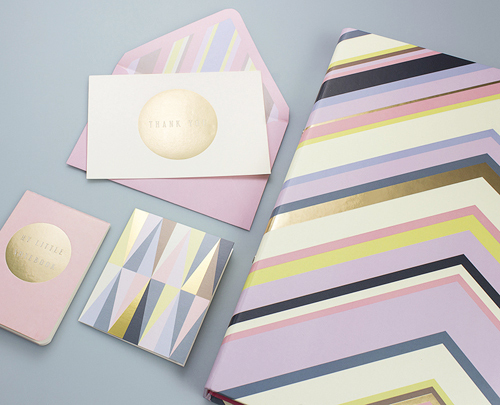 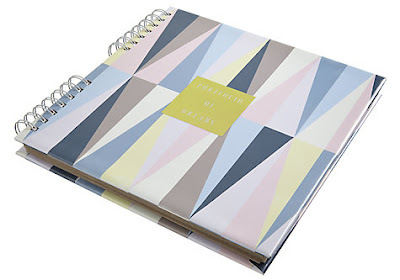 This sophisticated collection in pastels and metallics includes notebooks, address books, pencil cases and thank you card packs.